As you focus on building products, NTS will be here to back you up every step of the way. Our service philosophy is simple: Cover every detail, overcome every challenge and support you in every facet of design, development, production and go-to-market speed and efficiency. From product safety, design and development, to program, component and system testing, we have the capabilities, facilities and the expertise to do it all. 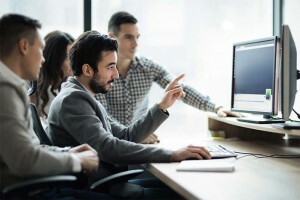 Our engineers, subject matter experts and network of labs and facilities can help you launch products faster and streamline costs; all while providing you the specialized talent you need to remain competitive. 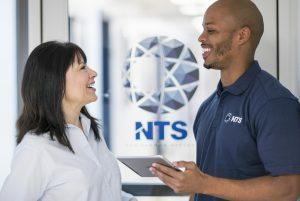 With our end-to-end product lifecycle support, NTS is ready to help you delivery products the world can trust.